Open HRMS acts as a complete suite of application for the most efficient and effective management of human resource in an organization. As a human resource management application, it has all the robust features like employee recruitment, employee payroll, employee database, employee transfer and more making it a comprehensive solution for the most intuitive style of human resource management. 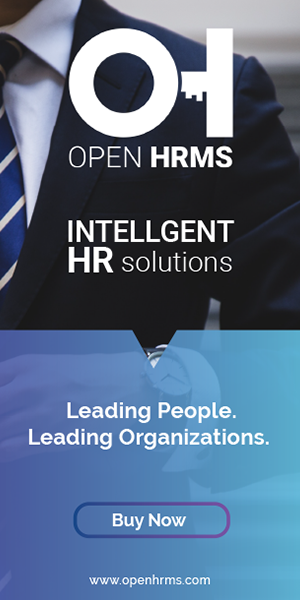 Open HRMS is self-reliant in looking after every employee needs, managing smartly the internal and external human resource functions within an organization. This blog discusses Open HRMS Lawsuit Management module. As we know, it is very important to timely manage the legal issues pertaining to an organization, no matter how big or small they are. Every legal issue must be timely addressed and taken to hear for smooth conduction of the business. Thus, a legal suit has a crucial role to play and is a mandatory phenomenon for efficiently carrying the legal formalities and proceedings pertaining to any employee within an organization. Open HRMS Lawsuit management module provides an environment to take legal actions and can keep the records of the legal actions taken part. Allowing to take case reports. Option to conduct follow-up of each case. In the first note of the process, one has to register the case entering details like prosecution, accused employee, the court in which the case proceedings are taking place, the name of the judge, lawyer, case and an internal note field to write down additional information if any mattering to the case. One can add any attachments or case files related to the case. From the below image you can see the provision( attachments menu) to attach case files. By clicking on the button “Process” the case will be taken into the running state. During the running state, one can mark the case result. For that there enlist two choices “Won” and “Loss”, and also there is a choice for withdrawing the case by clicking on “Cancel” button. Marking the case result of the case is important, If we mark as won the state changes from ‘running’ to ‘won’. If we mark as a loss the state changes from ‘running’ to ‘loss’.